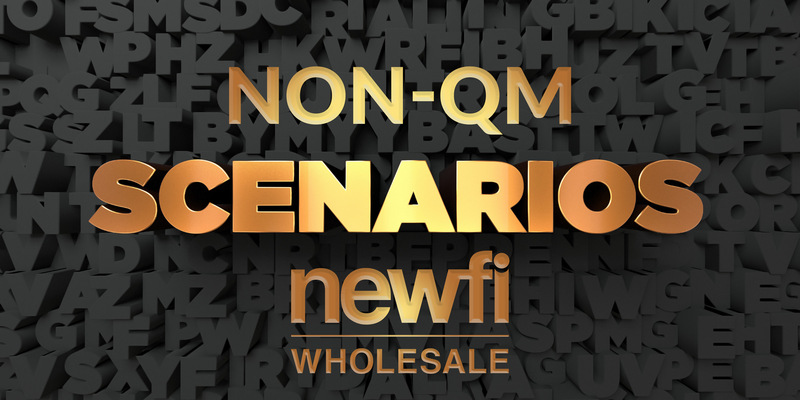 Newfi Wholesale has partnered with LoanScorecard to offer clients a pricing and eligibility tool, specifically for our Sequoia Non-QM products. Approved clients or even potential clients can now run eligibility and pricing scenarios directly from Calyx Point, or here on our website. This platform will also use the borrower’s credit report to run an automated underwriting (AUS) specifically to our proprietary Non-QM guidelines to determine loan eligibility. Submit your loan with confidence! Ask your AE about this latest tool to help you determine Non-QM loan eligibility! Portfolio Underwriter is powered by LoanScorecard. This technology is not owned or supported by Nexera LLC dba Newfi Wholesale and all rights, privileges, and ownership are the sole property of LoansScorecard.